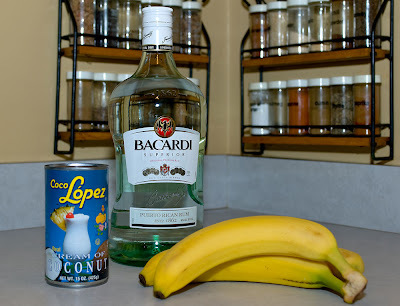 Bananas, Light Rum and Cream of Coconut…and Ice. 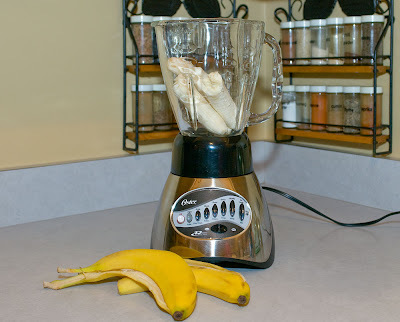 First put two bananas in a blender. Next, add 6 ounces of light rum. Then add 4 ounces of cream of coconut. 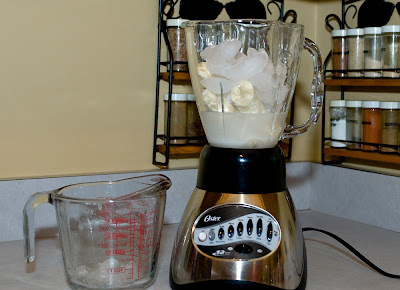 Last put about 6 cups of ice into blender and blend away. Pour into glasses and enjoy. Absolutely delicious! 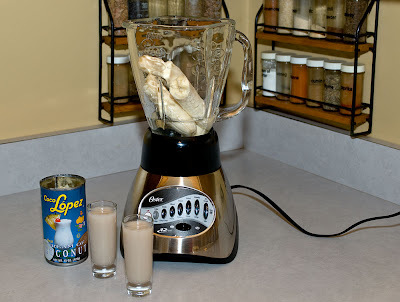 Combine all ingredients in blender, mix and enjoy! Mmm... I don't even care for coconut that much, and this looks GOOD. Might need one of those tonight - yum! Ok the pictures are cute...but two things. First, I don't drink (much), and second...I HATE coconut. Sooooo I will pass mine off to you ok?? You are so creative!!! So are you gonna get me drunk when we meet up, or what? I don't do coconut. 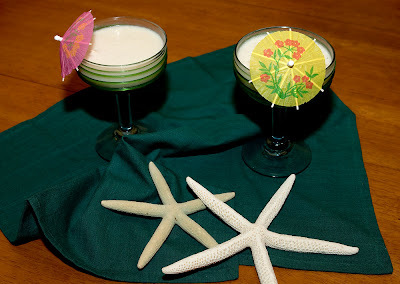 But love the presentation and the starfish on the finished product. Nice touch! Ok this one looks AMAZING. I am not a big fan of coconut, but this one looks really really good. Have a GREAT weekend!! I don't really drink, but this looks SO TEMPTING! I love your word for it! PERFECT : ). Hope your weekend is happy! Your art direction in those photos is BEYOND CUTE. Oh, I'll have a double, please. And where did you find all these readers who commented today? Coconut Haters 'R' Us???? I won't go into whether I like coconut, because you don't even want to know what rum does to me. 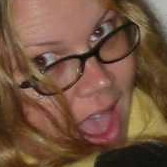 Can you say very bad behavior in Bermuda ten times fast? Now that looks absolutely fab. Just the thing for the very warm spring day we are having today in Sydney. You've twisted my arm - I'm going to try it! Thanks for telling me that Pink Potpurri isn't a Mommy. I don't know why I thought that. I thought her gift swap thing was so cool. I LOVED the packages you got. I can't wait until she has another one. I hope your week of paper pushing goes well! 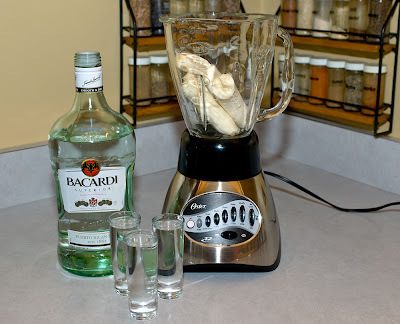 Just keep thinking of the Bannana Daquiri's that come at the end of the week! PS I LOVE Coconut : ) I can't get enough! Wow, it sounds great to me! Thanks for the recipe. Great blog! First time visitor.